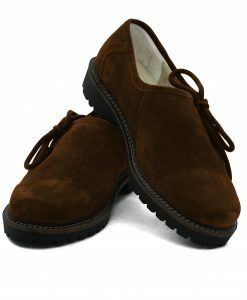 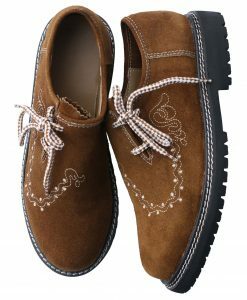 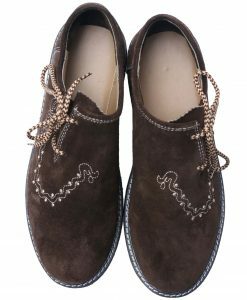 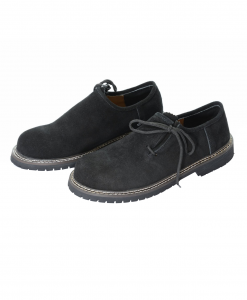 These Trachten shoes are made from a strong quality of exterior suede leather with a soft layer of interior leather coating. 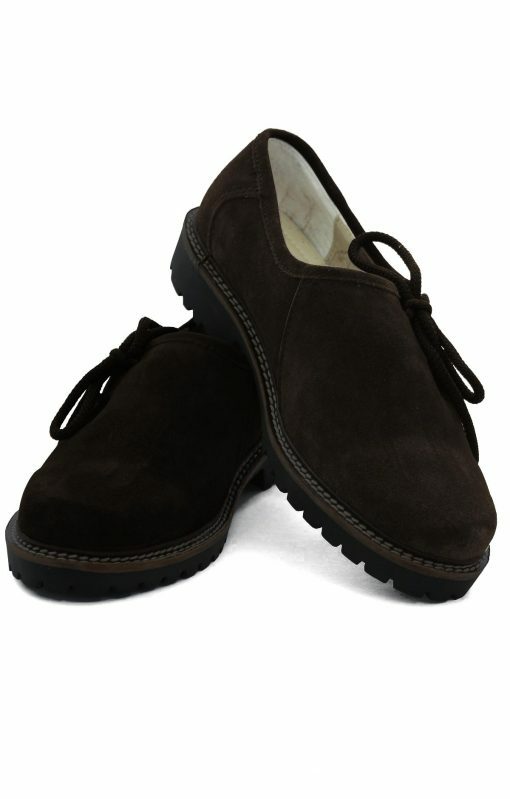 It has a thick black rubber sole and a 3 inch heel for a strong grip. 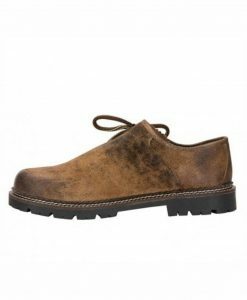 Tighten up the side lace for closure over a leather flap for the perfect fit. 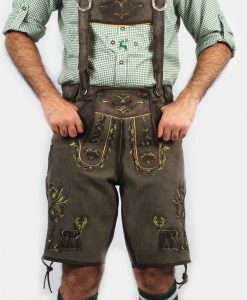 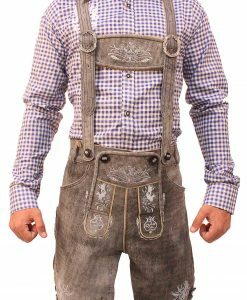 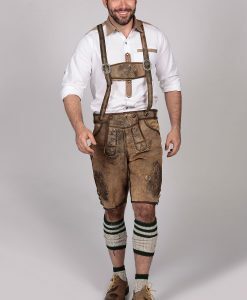 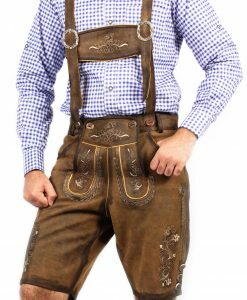 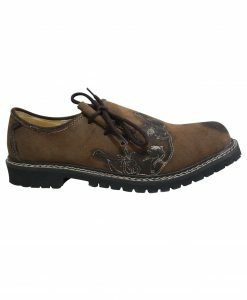 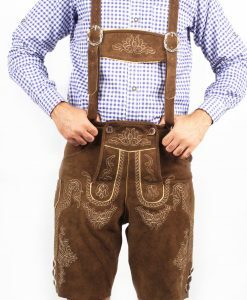 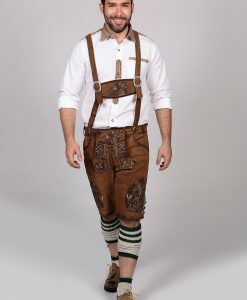 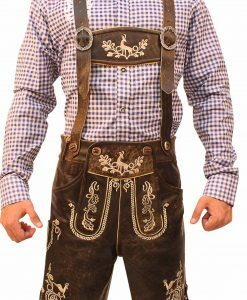 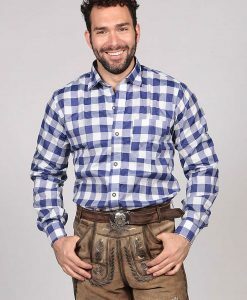 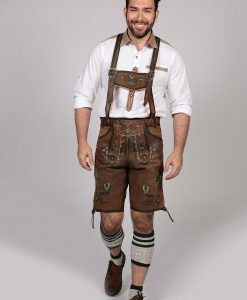 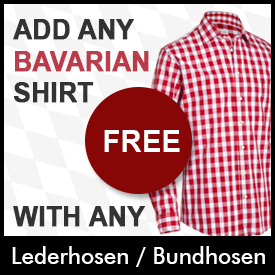 These are high quality durable shoes perfect for all outfits; lederhosen, bundhosen or jeans.